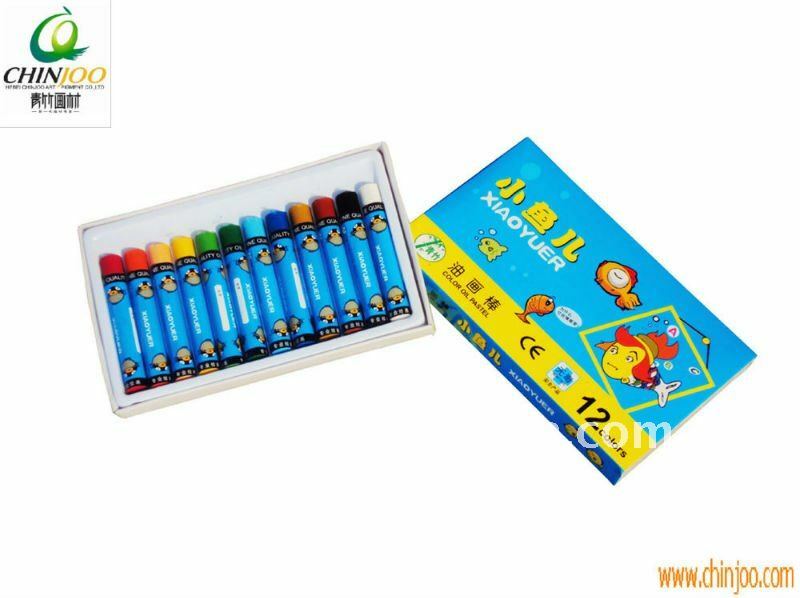 Easy to use, fun and safe, these student-quality oil pastels help to build basic art skills in classrooms worldwide. Children can achieve Oil Painting effects without the mess of paint. Junior Artist Oil Pastels produce bright, intense colors. They contain pigments that blend easily and last without fading. Ideal for texture rubbing, blending, scratch art, almost any coloring project. These extra wide pastels measure 2-3/8" × 7/10" (60 mm × 18 mm), perfect for developing hands. Available in a 12-color set.